1. Ergonomic construction with fashionable streanline design. 2. 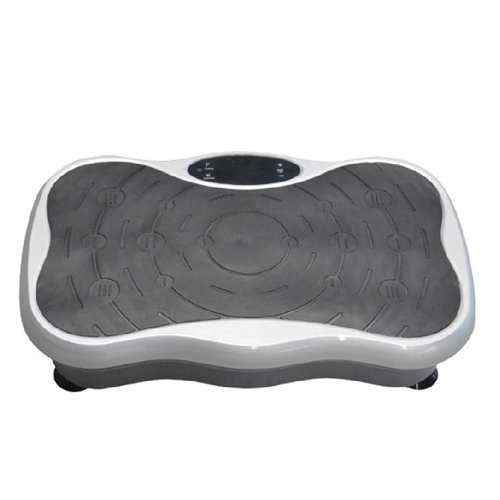 Extra large console with 3 LED displayer deliver feedback of TIME, SPEED and BODY FAT VALUE. 3. 3 build-in workout program, Body Fat Scan. 4. 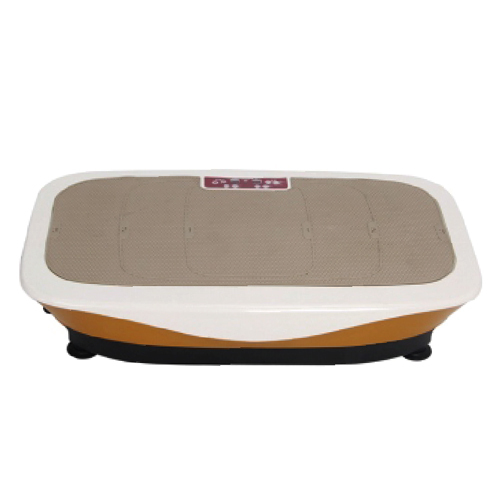 Wide range speed accommodate different workout desirous. 5. Dual steel frame painted with fashionable color. 6. 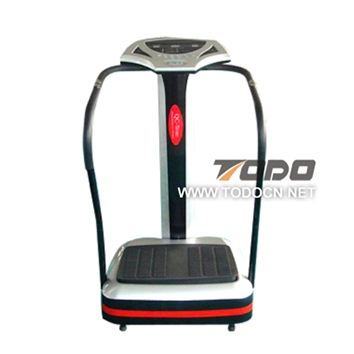 High quality motor deliver smooth workout and able to drive maximum user weight of 150 KGS. 1. 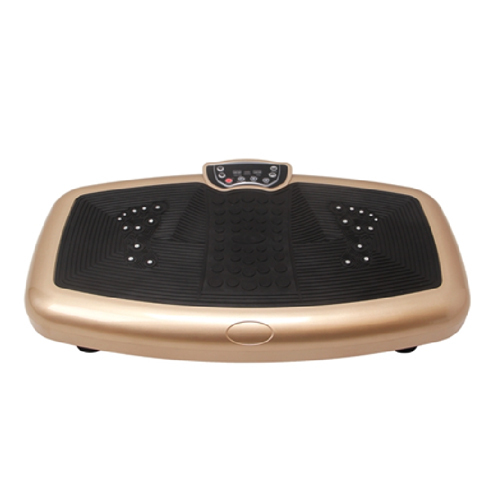 Activate entire body, relieve tired quickly. 2. 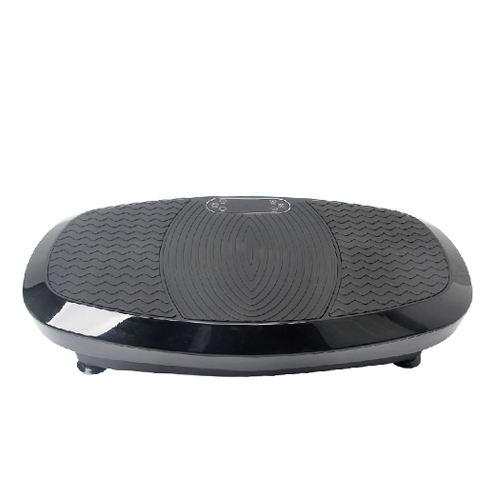 Excellent body shaper, melt away mass body fat. 3. Soothe insomnia efficiently, helps you unwind. 4. Stimulate alvine, enhance digestion. 5. Increase blood flow to keep healthy. 6. Activate joints, soothe arthrosis ache. Pls ask for cost of 300W, 500W or 1000W "